The measures adopted during this period, when the crisis made that international financing become harder to obtain, should be concentrated and scheduled in such a way as to allow banks to raise in their portfolios financial resources at optimal costs, including by making more liquid their mortgage loan portfolios. Romanian banks should issue covered bonds in order to finance their loan portfolios and balance their assets at longer maturities, thus reducing the maturity mismatch. The bonds secured by receivables have in general a better credit rating. 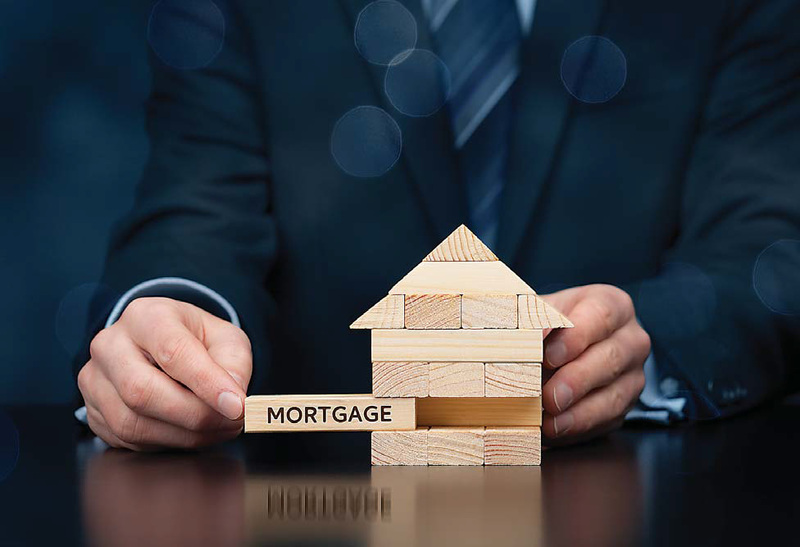 Introducing bonds secured by property receivables would allow credit institutions to raise financial resources at a cost lower than via other instruments, which could lead to lower costs for consumers as regards mortgage loans. Risk would be lower for investors compared to the issuance of unsecured bonds while investors could include on their lists Romania and as such direct funds for Romanian covered bonds. Starting with 2010, the Romanian Association of Banks has taken action so as the legal and institutional frameworks allow for the issuance of covered bonds, thus raising resources with longer maturities. The law on covered bonds issuing replacing law no. 32/2006 and which allows for their launching came into force in March 2016. The optimistic outlook regarding the launching of covered bonds once the law is passed was affected by the adopting in the national legislation of the law on datio in solutum. The law on datio in solutum breaches the provisions of the Constitution of Romania, the European laws in force, respectively Directive no. 17/2014, and the Civil Code. This law breaches the principles of law non-retroactivity, predictability and proportionality, as well as the ownership right set forth in the Constitution of Romania, obliging creditors to accept mortgaged assets. The law on datio in solutum makes that the law on covered bonds be inapplicable. The issuances of bonds guaranteed with real estate claims contribute to the expansion of the maturity of liabilities, therefore allowing banks to have an adequate balance in their portfolios of assets with longer maturities, hence providing for the stability of funding sources; as such, implicitly, they lead to increasing the predictability of maturity profiles. Romania is in an atypical situation, being among the few EU states still not benefiting from such issuances, although the balance of mortgage loans of over €11.2 billion is enough to start issuing covered bonds, this value being higher than the values found in the portfolios of the states in the region where such operations have already started.